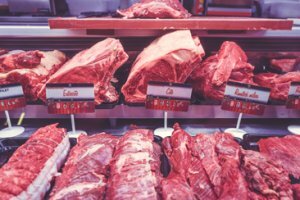 Consumers consistently misinterpret the word “natural” when it is included in the labels for meat products, according to Arizona State University researchers. In a study of beef-eating consumers, the investigators also found that people are willing to pay an additional $1.26 per pound for products if they have such labels. “Our results indicate that consumers who are unfamiliar with the definition of natural overestimate the positive effects of ‘natural’ production and therefore are willing to pay a premium for natural-labeled beef,” said Carola Grebitus, an assistant professor of food industry management at the university. This marketing challenge raises an issue for food labeling in general. “Labeling food with claims that are not clearly defined can be costly for consumers and hold disadvantages for food producers who do not use such claims,” Grebitus noted.